DIVINE DAY TOUR 09.30 am: Beaune Tourist Office. (From Monday to Sunday). CHENONCEAU / CAVES DUHARD / CHAMBORDPick up: 09:00AM, Tours Tourist Office. 09:30AM Amboise Tourist Office. 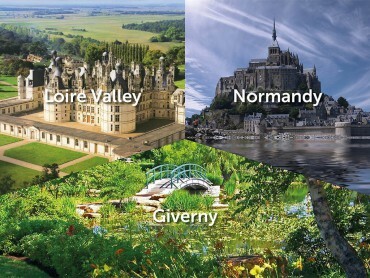 France Guided Tours provides fully inclusive tours in many regions by local guides. 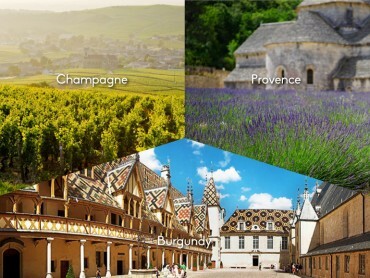 It is the best and easiest way to discover the regions of France and taste the typical products of France, such as its wines or food specialties. 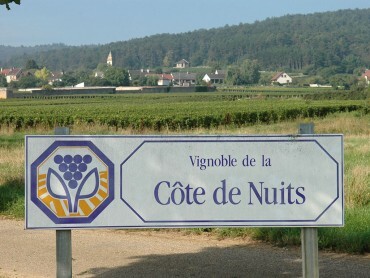 Our wine tours in France are the result of fine selections by our team of wine experts. 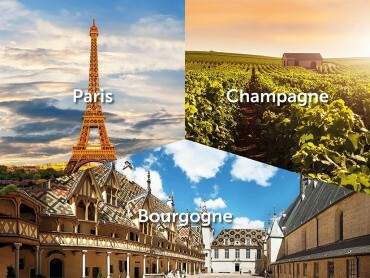 You will meet French wine makers, whether small boutique wineries in small villages in the vineyards or larger producers such as Moet and Chandon and their world famous Brut Imperial and Dom Perignon. 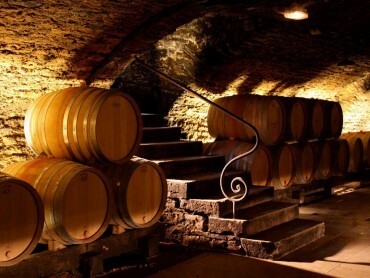 Our France wine tours will teach you about the grape varieties, the soil, the climate, the technics and the tradition in the elaboration of French wines. 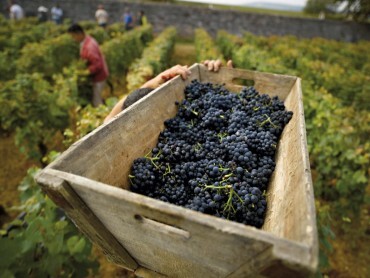 Our France tours are guided by one philosophy: revealing the essence of a region through what local people eat. 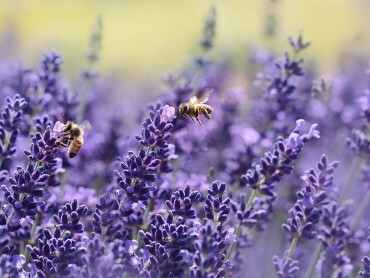 Our tour guides know the places in the regions of France to taste the best cheeses or paté, to find the best fruits and vegetables in farmers’ markets. 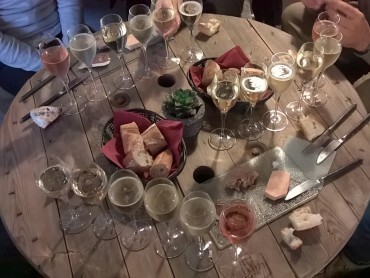 Our tours in France also pride in making you discover less known specialties by you but which are typical and beloved by locals, for example the biscuit de Reims (a delicious dry biscuit eaten dipped in a glass of champagne wine). 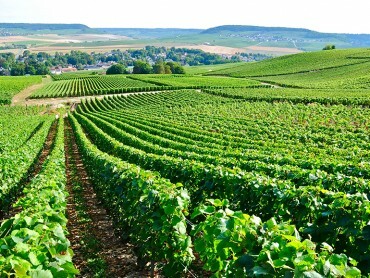 Our France guided tours take you to the most famous sites of the regions of France, places which are not to be missed, such as the cathedral of Reims or the avenue de champagne in Epernay, capital of Champagne. 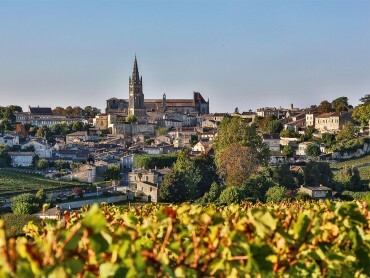 Champagne highlights where we take you to also are also the small picturesque villages on the hillsides among the vineyards. 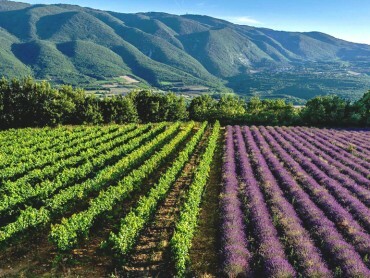 Our France guided tours are led by local experts. Their knowledge of the geography, culture and history of the France is excellent. A good tour in a region also includes a close relationship with the local people, which is why our guides can take you to boutique wineries or restaurants, places you would not have found without their expertise and experience. 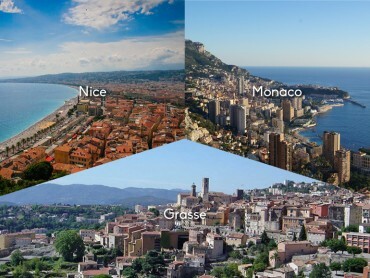 Needless to tell you that our France guided tours are given by people who master French, English and Spanish languages. 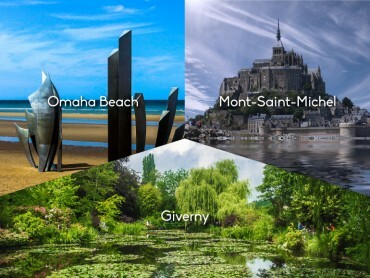 Our selection of hotels is made so your tour in France, whatever your budget is, happens the best possible way. Possibly one of the strongest assets of the tours in France we offer: they are fully inclusive. Once the tour is purchased, you will not have to worry about anything. Accommodation, transportation, wine tastings, restaurants, tour guide, entrance fees, it is all taken into account. 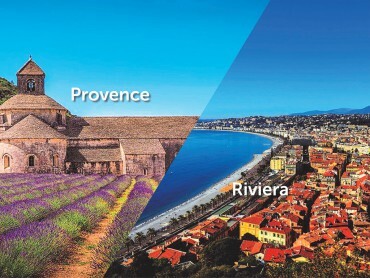 As a French official registered travel agent we are liable for the services that we sell, which makes sure that your wine tour in France is guaranteed to be happening and in the best conditions. 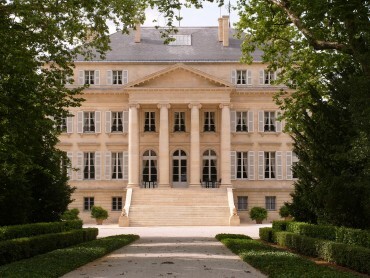 » What to do in Paris ?